This is one of the big questions that scientists and engineers working on the international Deep Underground Neutrino Experiment have to answer to meet the ambitious goal of starting data taking in 2026. And the National Science Foundation just awarded a $1.6 million grant to four U.S. universities to develop the plan. 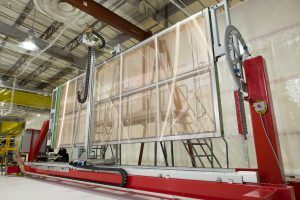 Over the past two years, DUNE collaborators have built six of these APAs, each about 6 meters long and 2.3 meters wide, for a prototype detector the size of a two-story building, assembled at CERN. The final DUNE detectors, to be installed a mile underground at the Sanford Underground Research Facility in South Dakota, each will be 20 times larger. 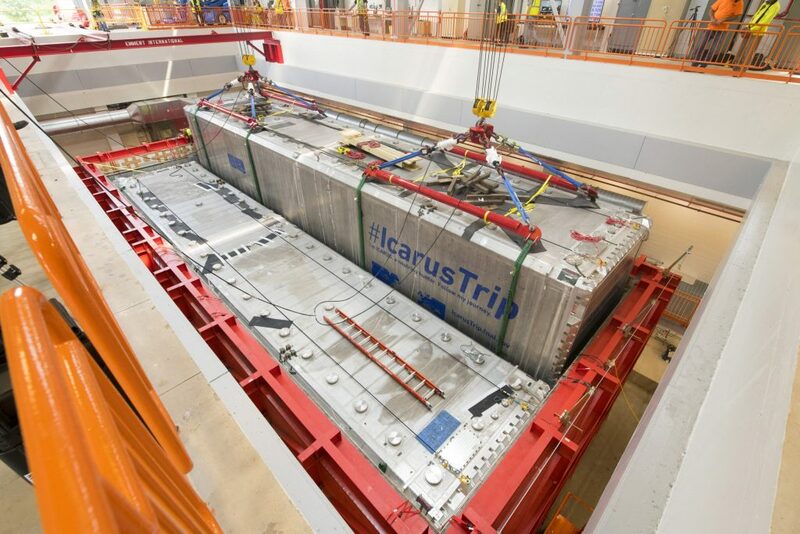 DUNE will need 300 APAs: half of them are expected to be built by a consortium of universities at Daresbury Laboratory in the UK, which already manufactured modules for the prototype at CERN; and the other half is expected to be built at facilities in the United States. 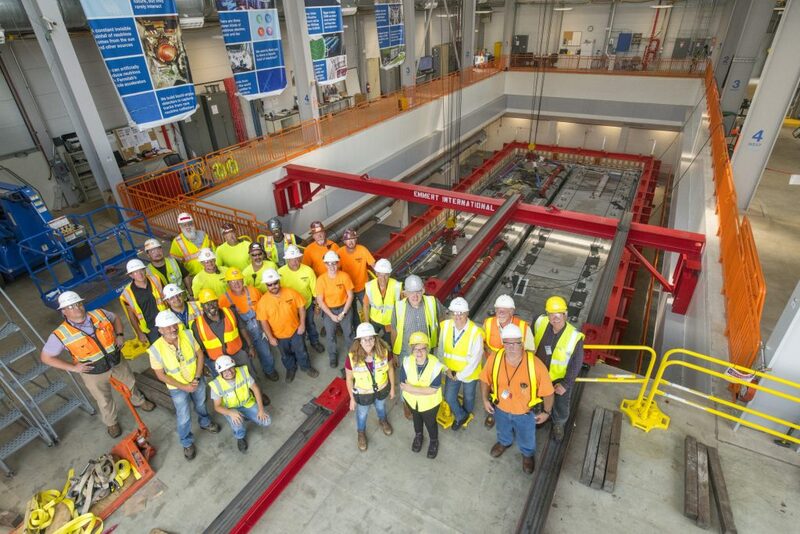 “Now it is the technology of choice for many neutrino experiments,” said Bonnie Fleming, who served as the founding spokesperson for the ArgoNeuT and MicroBooNE experiments.